While Singapore is a relatively young country, our island does have quite a vast bit of history attached to it. Many of us know of these schools, but the history that accompanies these institutions is less well-known. We share the history behind 10 of Singapore’s oldest schools. 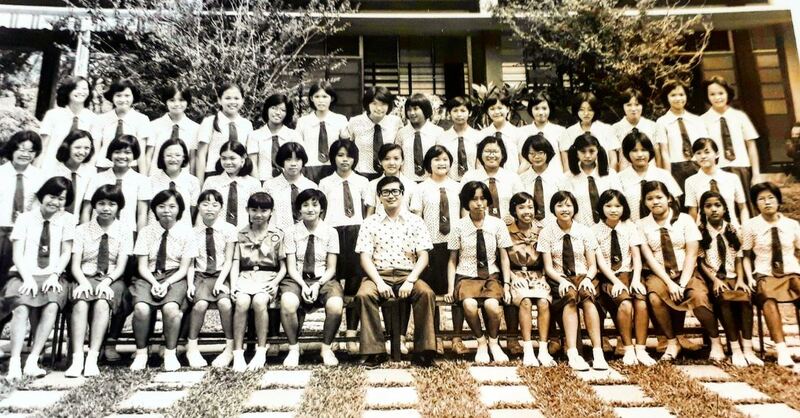 Let’s get started off with a fun fact — St Margaret’s School (SMS) is the oldest girls’ school in Southeast Asia. As of 2018, SMS is 176 years old, which takes us back to the 1800s. In 1842, a British missionary by the name of Mrs Maria Dyer was en route to China when she stopped over in Singapore. Mrs Dyer was horrified to witness young girls being trafficked as servants for rich families. Rather than turn her back on the atrocities the girls were experiencing, Mrs Dyer set out to house and educate these young girls. Soon after, the school gained a reputation for producing students who were #wifeymaterial, and Chinese men from surrounding regions would turn to the school to find new brides. Fast forward a few years to 1949, Chinese Girls’ School was renamed St Margaret’s School, after Queen Margaret of Scotland. 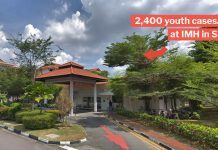 While St Margaret’s is the oldest girl’s school in Singapore, it isn’t the oldest school. Raffles Institution (RI) takes that spot, having been founded in 1823 by Sir Stamford Raffles. After founding our island in 1819, Raffles was looking to set up a premiere educational institution. While the school was founded in 1823, construction works and funding issues delayed teaching at the institution until 1834, a long 9 years later. Prior to its current name, RI was known as Singapore Free School. It was only in 1868 that the school was renamed Raffles Institution. Since its establishment, RI has had multiple notable alumni, including Singapore’s first two presidents, and many other politicians. 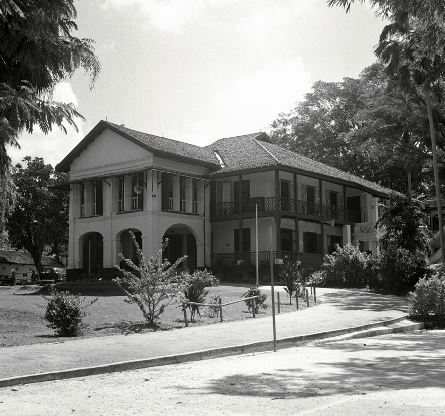 Nanyang Girls’ School (NYS) was founded in 1917 by a man named Sun Yat Sen. He was a Chinese revolutionary, and was responsible for successfully toppling the Qing Dynasty and instituting the Republic of China. 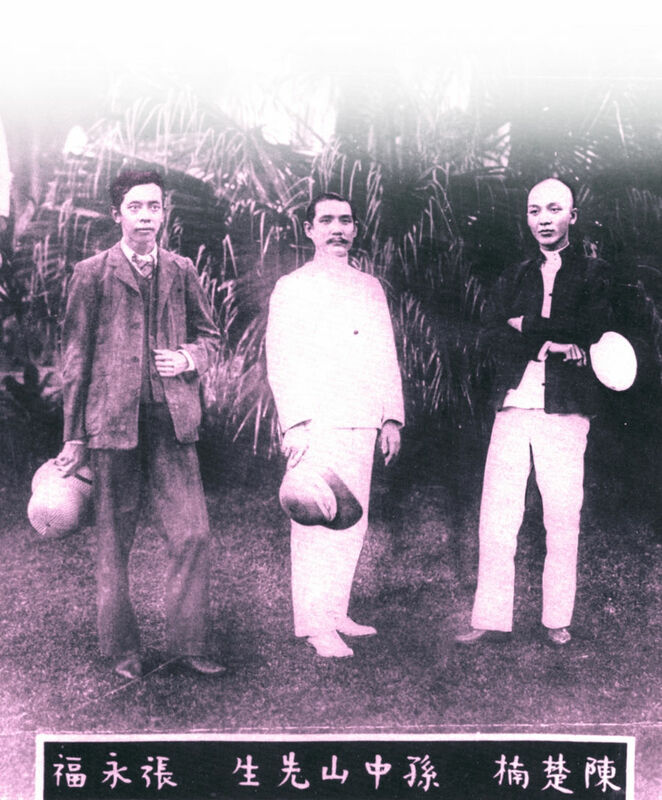 On a visit to Singapore in 1910, he noticed that there were no Singaporean women participating in the revolutionary movement taking place in China. Sun believed that if more females were educated, they’d be able to participate in politics. He was then able to convince the Chinese United League in Singapore to promote education among women. 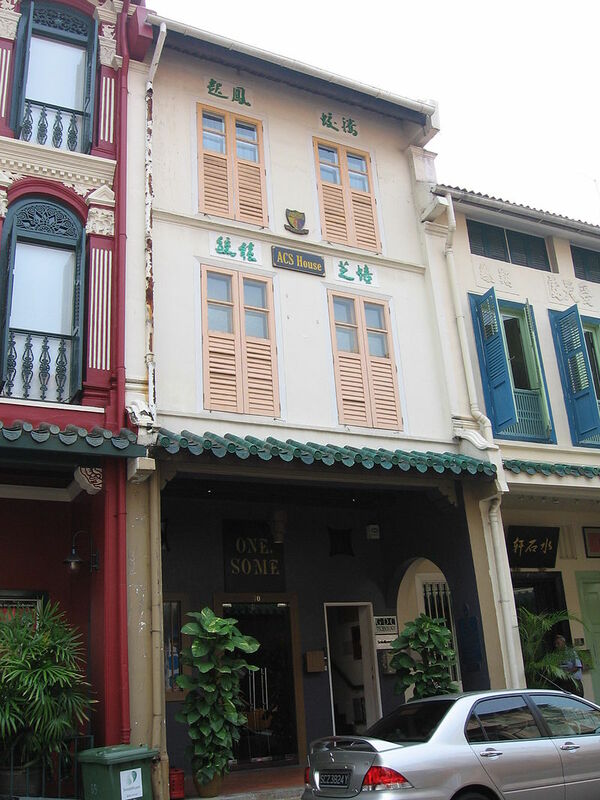 Following this, NGS was established in 1917, in a row of shophouses at Dhoby Ghaut. 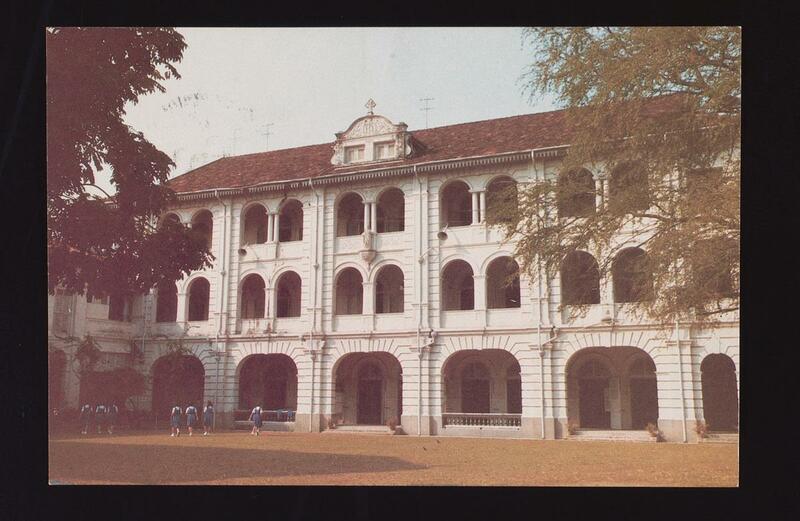 By 1946, NGS had an estimated 1,400 students, making it one of the largest Chinese schools in Singapore at the time. St Joseph’s Institution (SJI) is the third-oldest school, and the oldest catholic school in Singapore. SJI was founded in 1852, by Father Jean-Marie Beurel. He wanted to set up a Christian school for Singaporean boys. Father Beurel believed that the school would be a good way to promote the Catholic mission in Singapore, and was aimed at being an addition to a church he had built in 1847. The church still exists today as well, and is known as the Cathedral of the Good Shepherd. The school was known as St John’s School, prior to being named St Joseph’s Institution in 1867. The school moved to its current location on Malcolm Road in 1988. Its previous campus was gazetted as a national monument in 1992. The building is now home to the Singapore Art Museum. As many of you may already know, there’s more than one CHIJ school in Singapore. To be exact, there are 11 different CHIJ schools, made up of primary and secondary schools. While founding SJI, Father Jean-Marie Beurel realised that girls needed to be educated too. This inspired him to write to the Infant Jesus Sisters in France, encouraging them to send nuns to Singapore to help set up a school. When the sisters finally reached Singapore in 1854, they lived at Caldwell House, near Bras Basah Road and Victoria Street. Caldwell House eventually became a safe haven for orphans and a place where they could learn from the sisters. CHIJ had to eventually relocate to Toa Payoh, to make way for new developments. 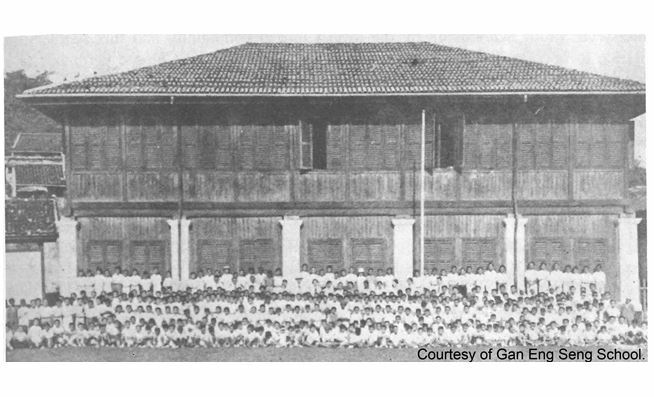 Following a trend for firsts, Gan Eng Seng School (GESS) is the first school to be founded and supported by a Chinese benefactor in the Straits Settlements. The school had its first year in 1885, and was known as Anglo-Chinese Free School. 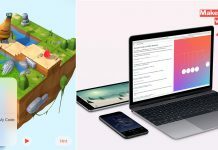 It was only renamed after, as a nod to it’s founder, Gan Eng Seng. Gan Eng Seng was a businessman who had a dream to build a school for the less fortunate, where they could learn English and Chinese. GESS was the only school at the time that offered a bilingual education to its students. 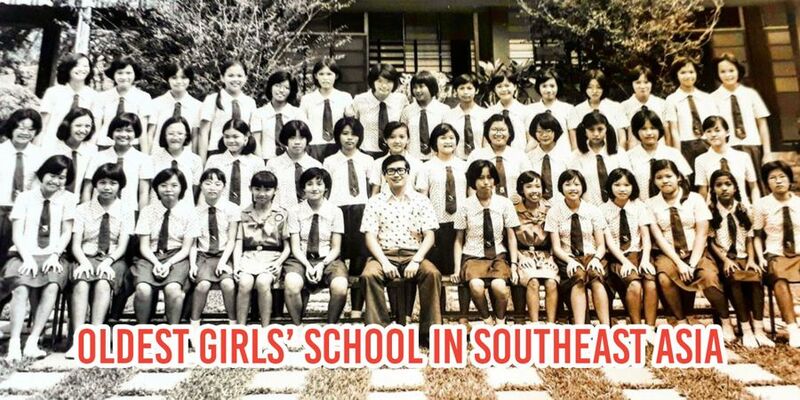 In 1987, GESS accepted its first batch of girls. 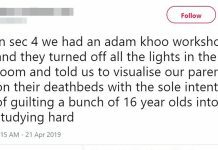 Prior to that, the school was solely a boys-only school. The school was founded when Indian fathers shared with a Reverend Oldham that they wished their daughters could be educated. Methodist Girls’ School (MGS) was founded by Sophia Blackmore, an Australian missionary, in 1887. 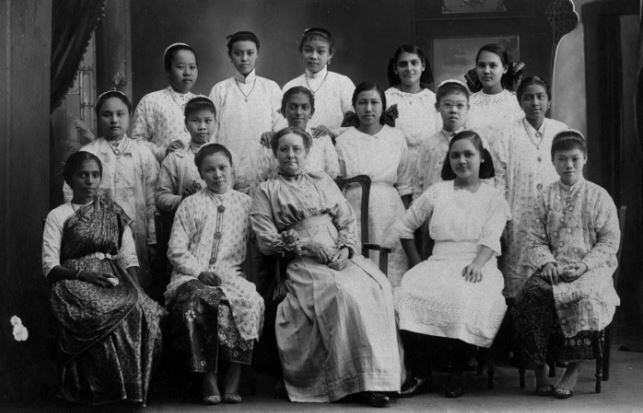 The founder, Sophie Blackmore, had come to Singapore after receiving a request by Reverend Oldham, to help set up a school for these daughters. 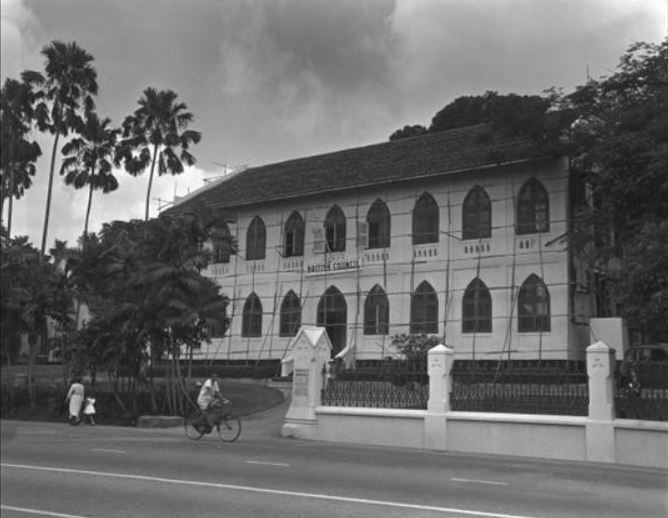 Initially, the school was named Tamil Girls’ School. By 1891, enrolment to the school increased, and girls from other ethnicities started joining the school. After a merger with another English-speaking girls school, the school became known as Methodist Girls’ School. This school was first opened in 1906, by then Governor John Anderson. Until 1939, the school was called Outram Road School, but the “road” was eventually dropped. 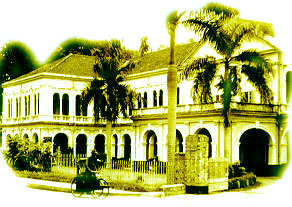 Outram Secondary School (OSS) is one of the first schools built by the colonial government prior to Singapore’s independence. OSS was set up to accommodate the rising need for English education in schools. Sadly, because of Japanese bomb attacks during WWII, many of the school’s records between 1906 to 1942 were lost. While the school started out as a primary school, and was only converted into a secondary school in 1954. A short four years later, in 1958, girls were admitted to the school for the first time. And in 1977, OSS became the first school in Singapore’s history to have a short-course swimming pool. In 1862, a grand total of 156 years ago, St Andrew’s School was founded on our shores. Back then, the quaint private school was known as Sim Quee’s School, located along 29 Chin Chew Street. Two locals of the Anglican faith, Mr Sim Quee and Tye Kim, decided to establish the school to reach out to locals. On 8 Sep 1862, Sim Quee was officially appointed the first headmaster of St Andrew’s Church Mission School. As the school grew from strength to strength, they moved to 11 Upper Hokkien street within a year, and secured government funding on 22 May 1872, 10 years after its founding. St Andrew’s head of school Reverend James Romanis Lee also famously introduced football and the first Sports Meet during his tenure, despite being “lame in one leg”. Carving a niche in sporting achievements, the school’s ongoing legacy continues today. This little shophouse at 70, Amoy Street may not mean much to most Singaporeans. Except, it’s the very house that Anglo-Chinese School (ACS) was founded in, way back in March of 1886 by Bishop William Fitzjames Oldham. 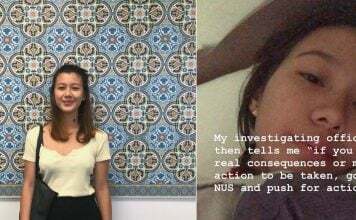 From a class of 13 students, ACS flourished and moved to 1 Canning Rise within a year. At the time, it was considered the “largest educational project” in both Singapore and Malaya combined, at its campus in Barker Road. All ACS units, were even housed within these premises at some point. Post-World War II, Barker Road campus was built in 1950 and Canning Rise campus was redeveloped in 1957. Primary classes were relocated to Canning Rise, while secondary students moved to Barker Road in the 1980s. What we call ACS Independent or ACS(I) today, hailed from the secondary school cohort at Barker Road, while its Junior College section branched out in 1977 to form Anglo-Chinese Junior College (ACJC). Although most of us are no longer in school, it’s interesting to learn facts about the institution from our youth. After all, #throwbackthursdays are always fun, right? Featured image from St Margaret’s Secondary School.